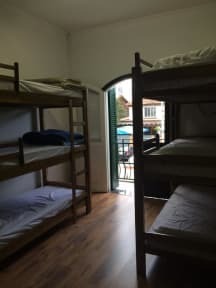 We are located 98 meters from the subway station Fradique Coutinho between the street of Pinheiros and Avenida Rebouças. The neighbourhood is surrounded by bars, nightclubs and cultural entertainment venues. We´re 10 minutes away from Avenida Paulista and 1km away from the most famous park in Sao Paulo, Ibirapuera Park. Also if you like the night life we are in the perfect spot for you to hang around. 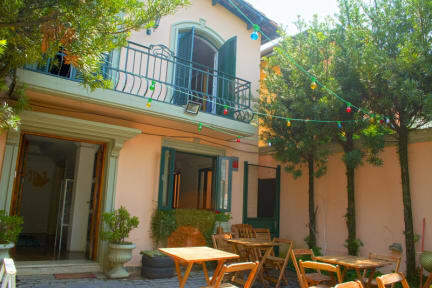 At Sao Paulo Backpackers, you will find spacious dorms, mixed and female dorms, up to 12 people. All dorms have shared bathroom.